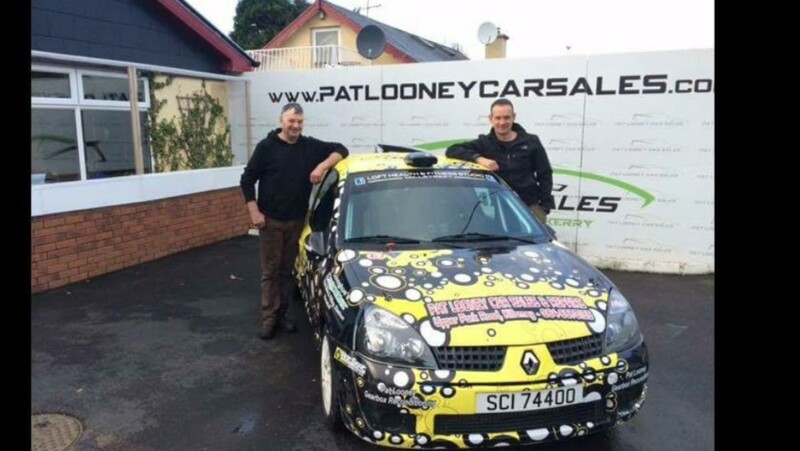 The newly formed Moriarty’s Centra Kingdom of Kerry Rally championship has inspired Killarney driver Pat Sheehan to enter the Rose Hotel Circuit of Kerry for the first time. 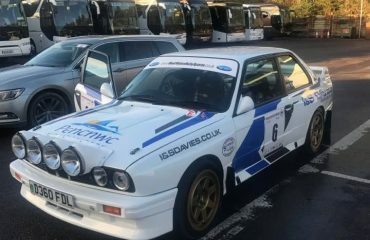 Announced last month, the new series is open to members of Kerry Motor Club and Killarney and District Motor Club in an effort to encourage more local crews to enter events in the county.  Prizes like voucher for entries for next year’s Kerry rallies are up for grabs in the class-based championship, with the Circuit of Kerry forming the opening round. 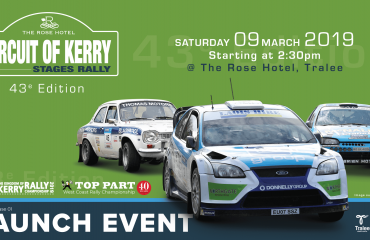 Additional rounds include each day of the Cartell.ie Rally of the Lakes and Rentokil-Initial Killarney Historic Rally. Sheehan, who campaigns a two-litre Renault Clio entered the junior element of the Tralee-based rally in 2009, his first ever event, but this is his first time competing in the main field. 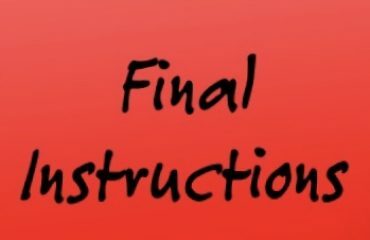 The fitness instructor usually contests the Irish Tarmac Rally Championship and finished third in his class as recent as 2014. Regulations for the new championship are currently with Motorsport Ireland for approval but the class-based scoring will depend on each driver’s finishing position in his class against the number of starters in that class.